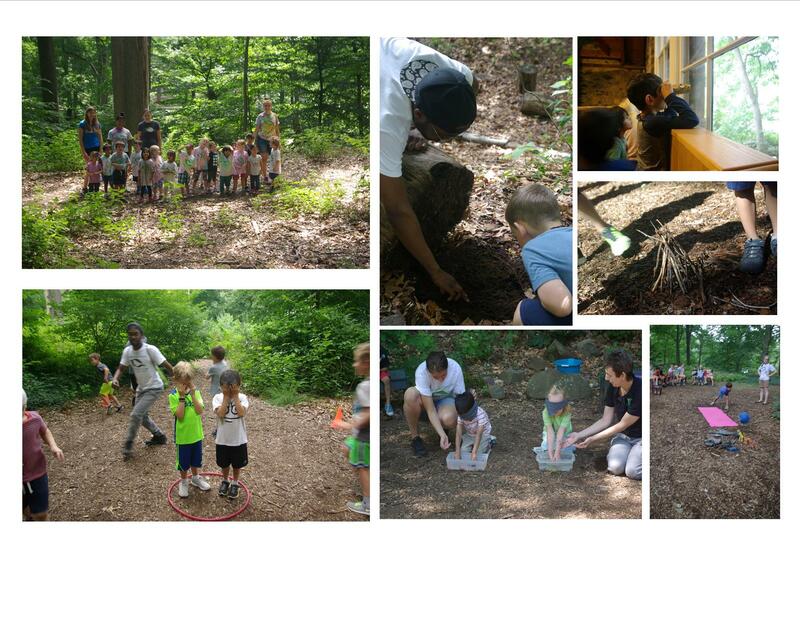 Cora Hartshorn Arboretum is looking for dedicated, responsible and fun individuals to assist with the day to day activities during our Nature Discovery Summer Camp, June 24th – August 16th. High school student or entering high school in the fall. Must be able to attend training session. Able to volunteer a minimum of 2 weeks. Ability to complete tasks independently, have a positive attitude and engage in a team environment. If you are interested in joining the program, please send a Volunteer Application to info@hartshornarboretum.org. Once your application is submitted you will be contacted to set up an interview. *For individuals interested in volunteering past the summer, please visit our Cora’s Conservation Corps. program.